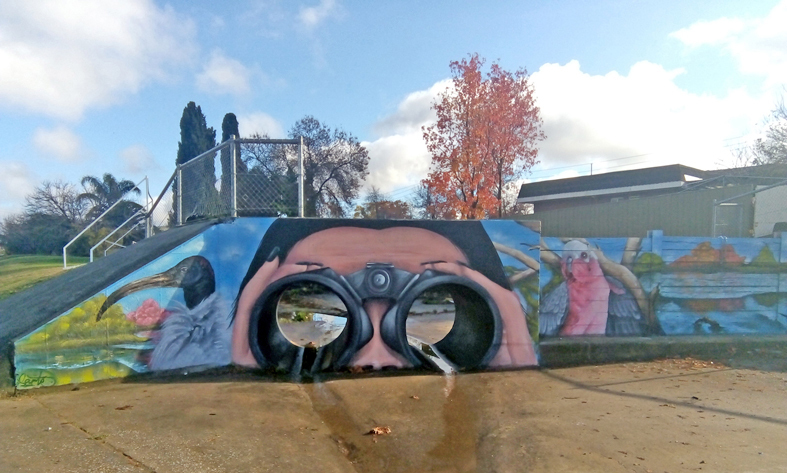 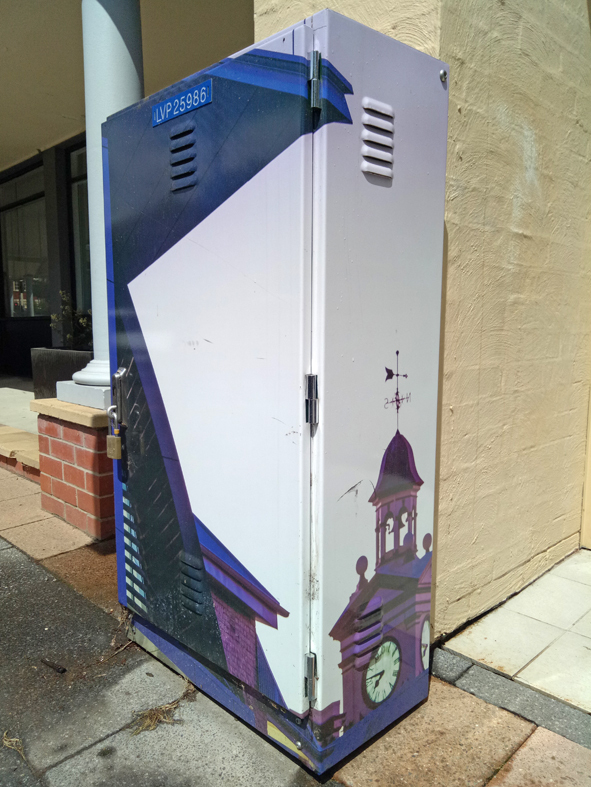 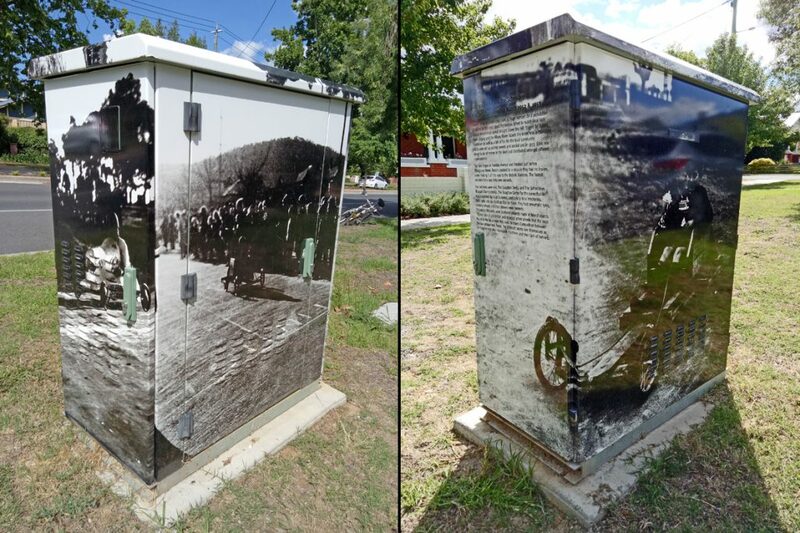 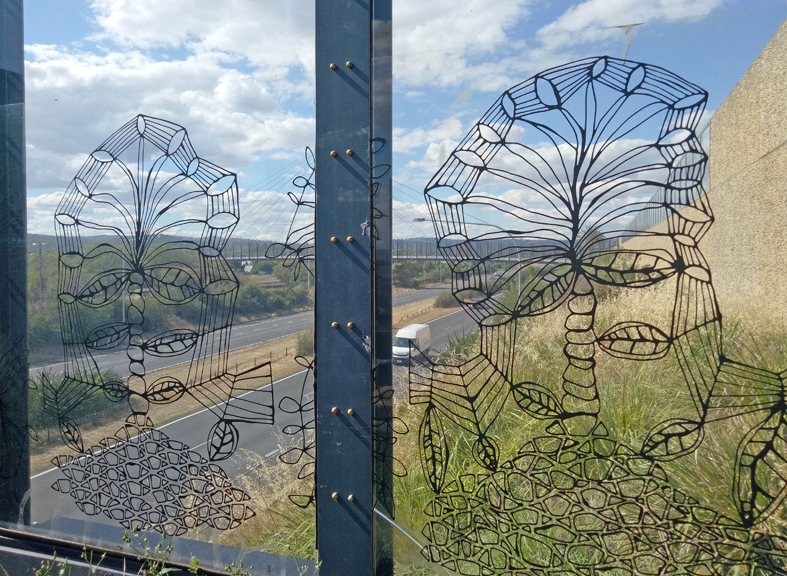 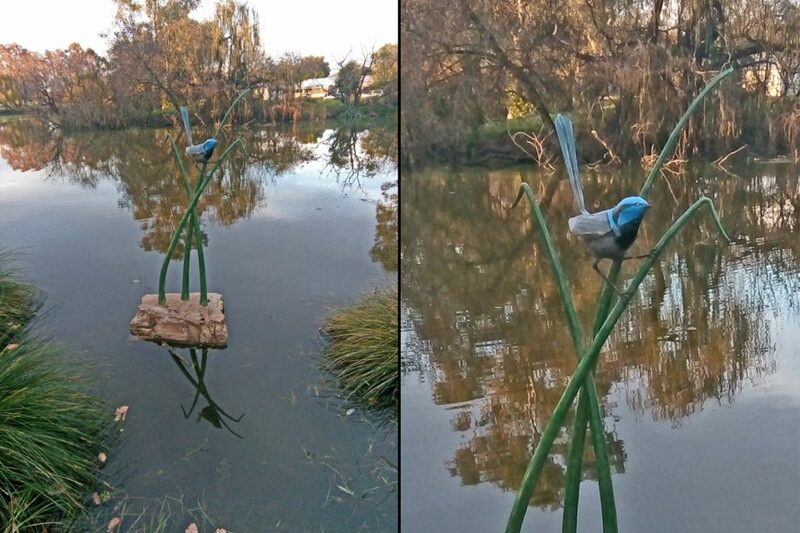 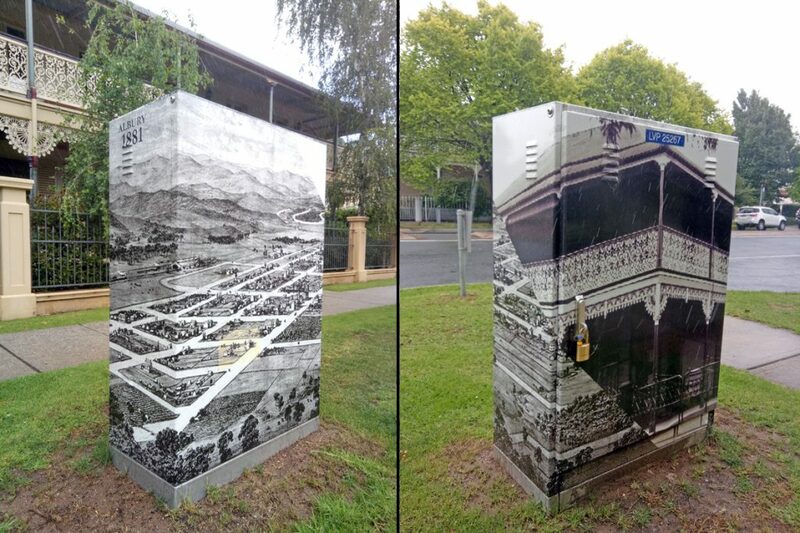 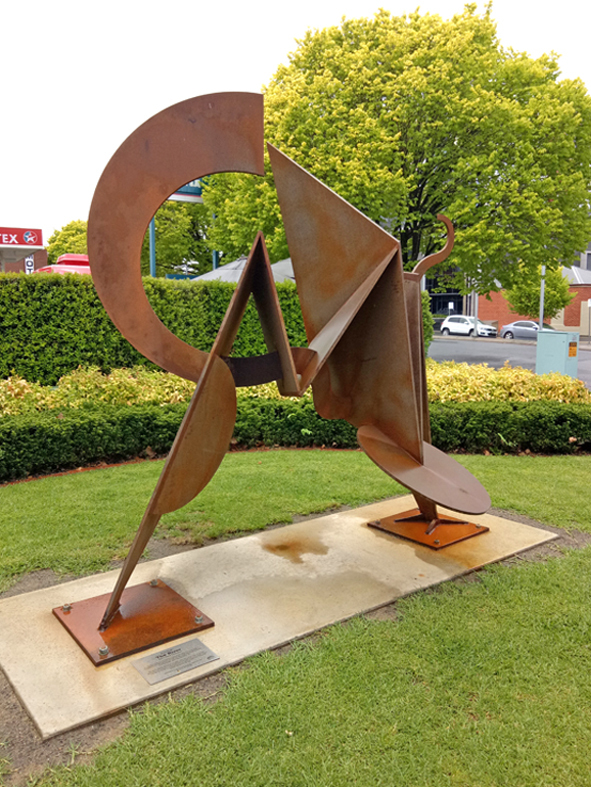 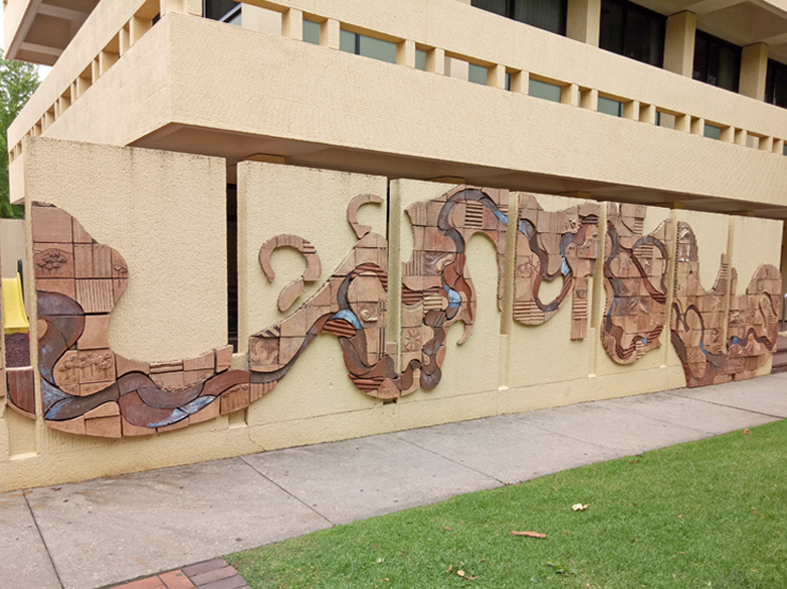 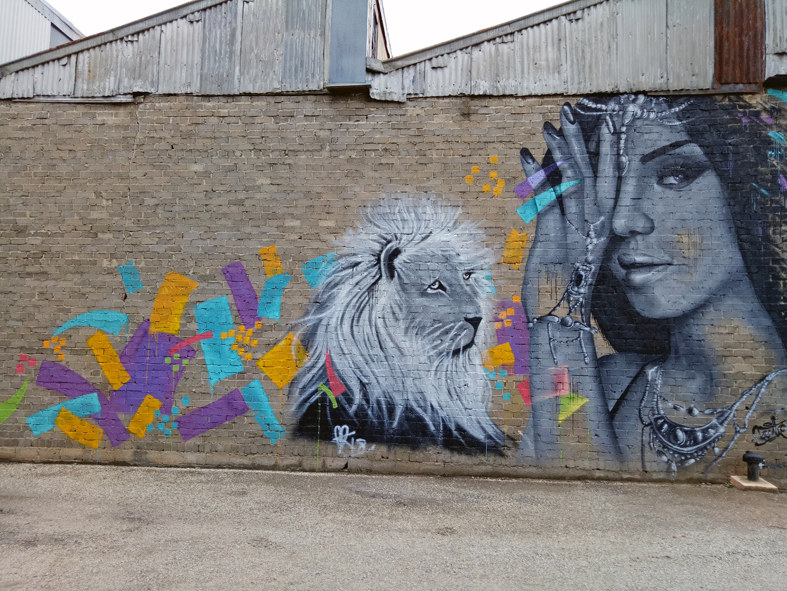 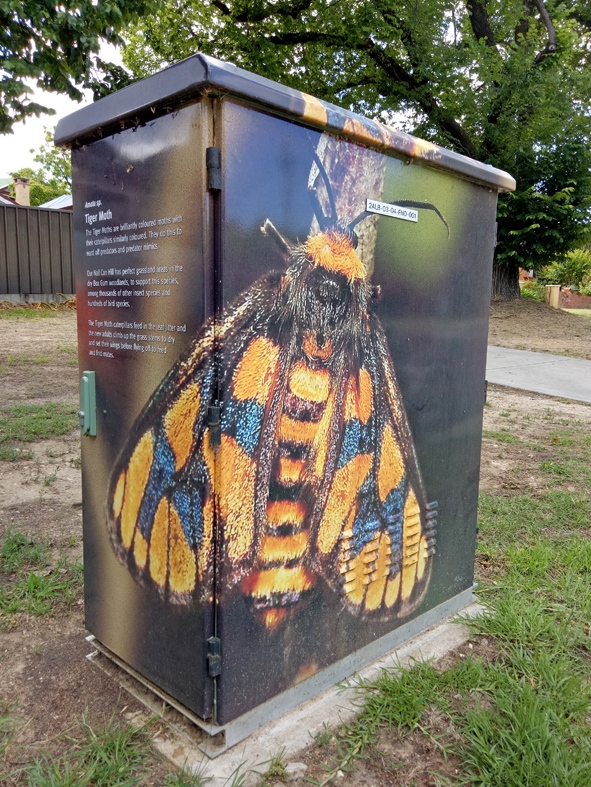 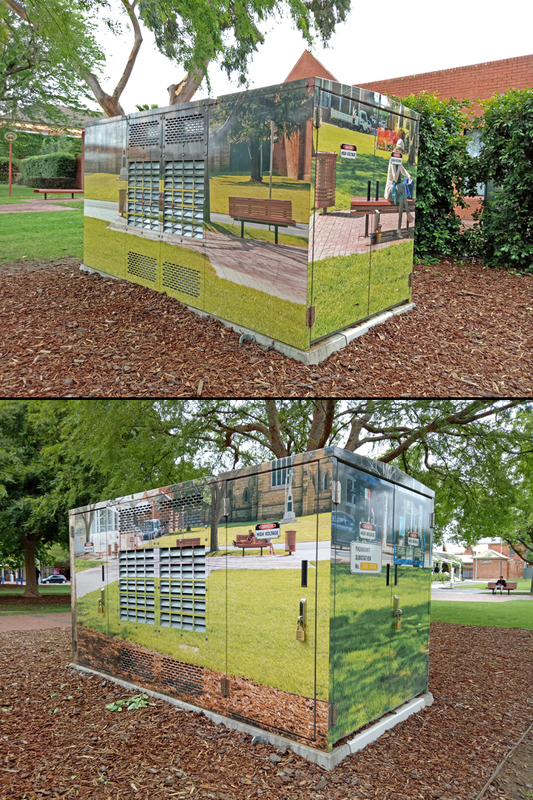 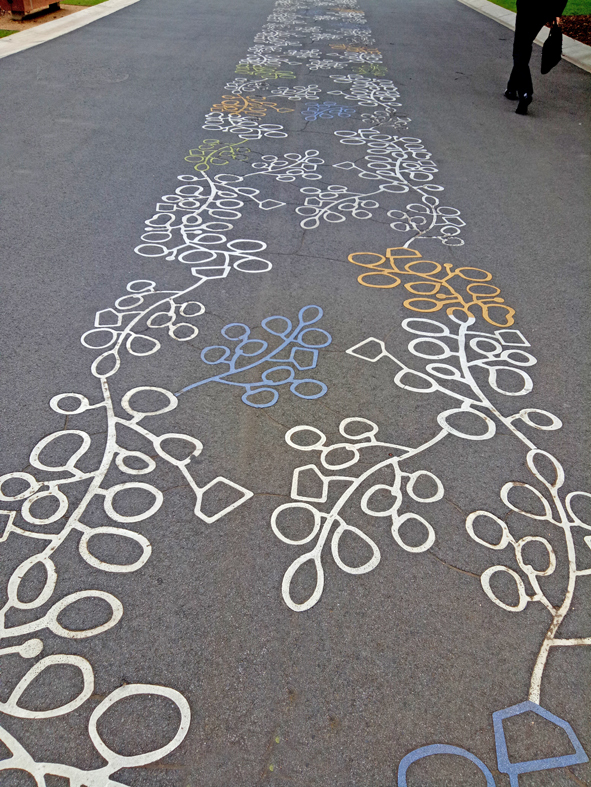 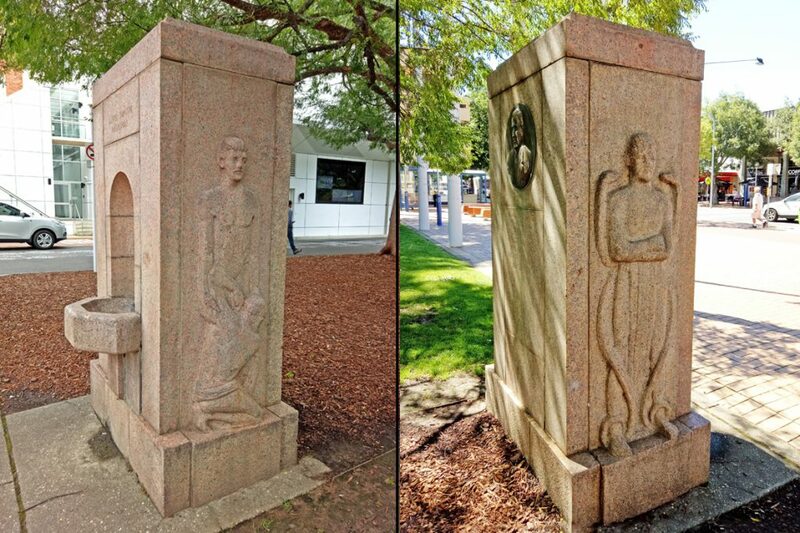 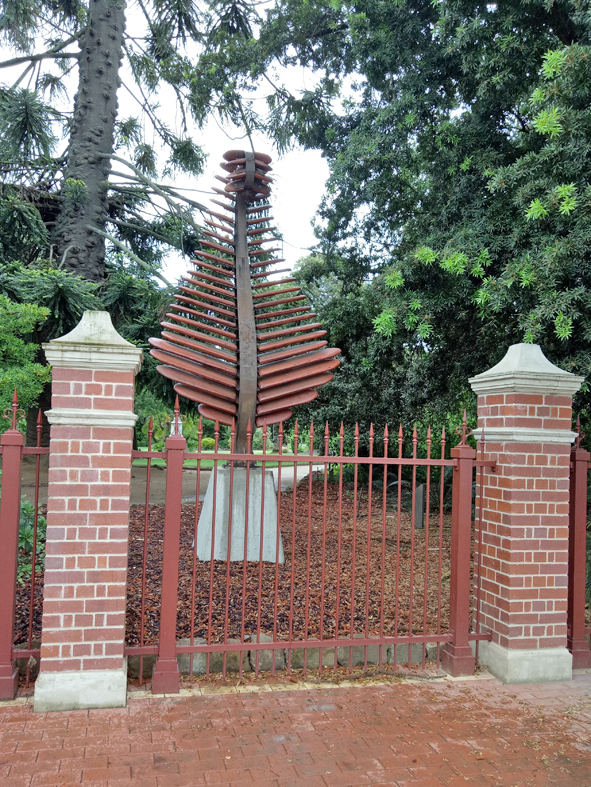 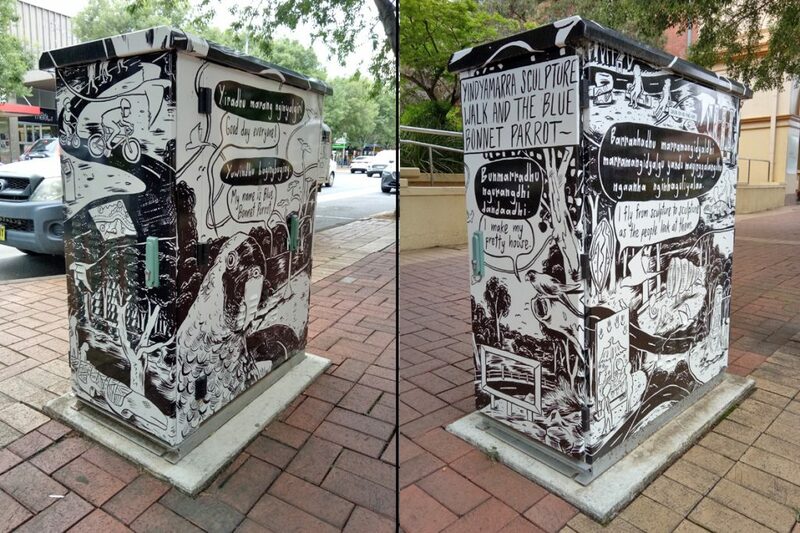 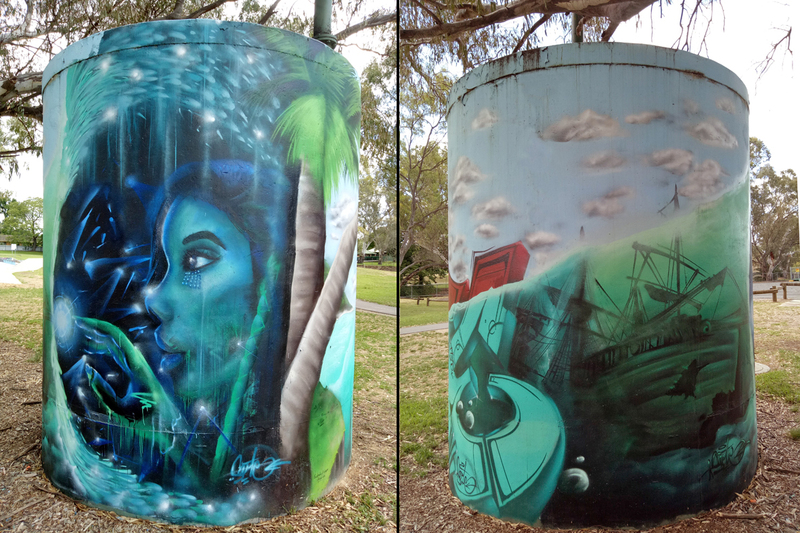 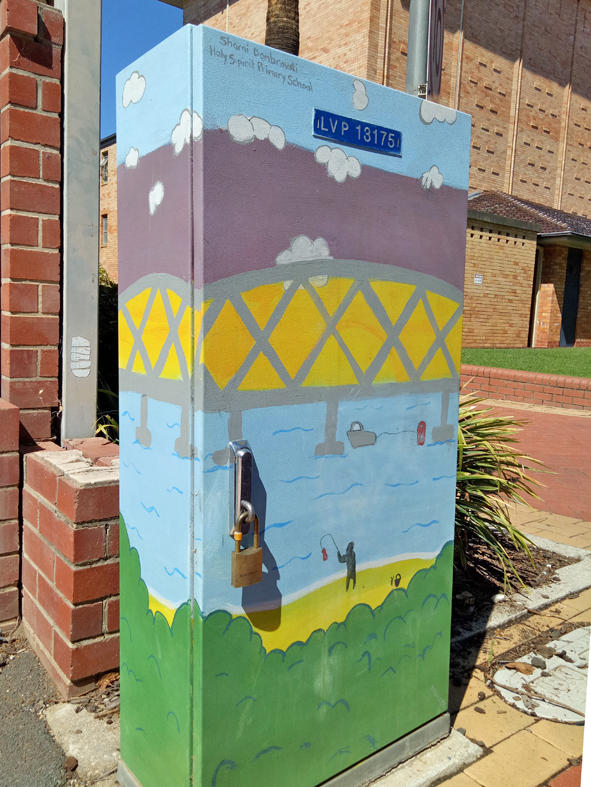 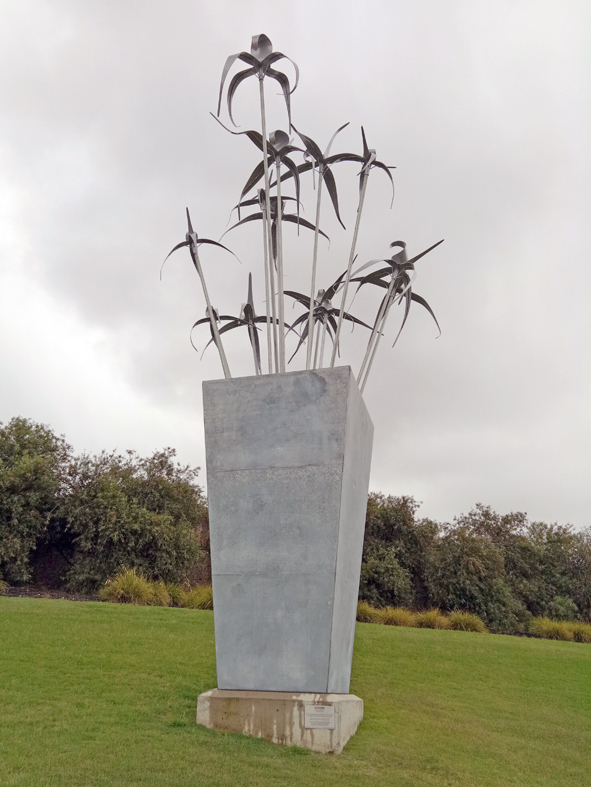 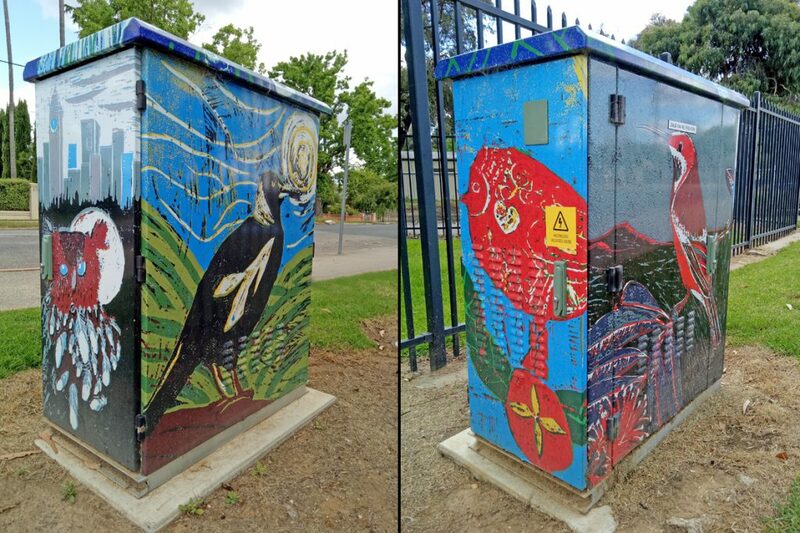 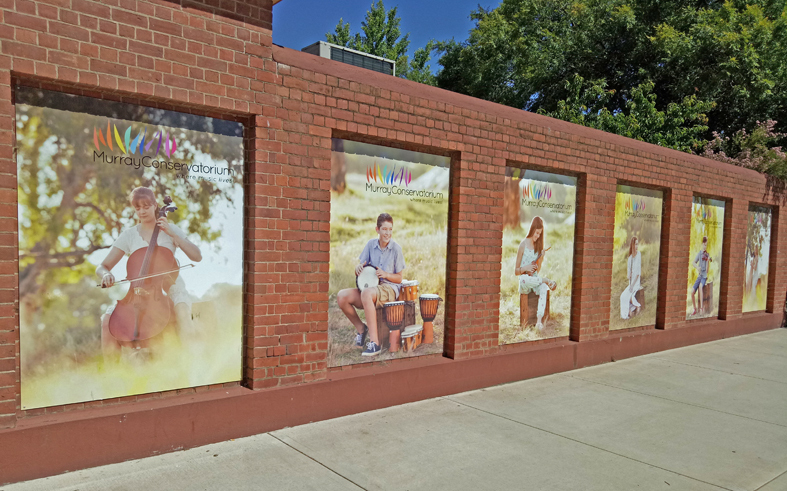 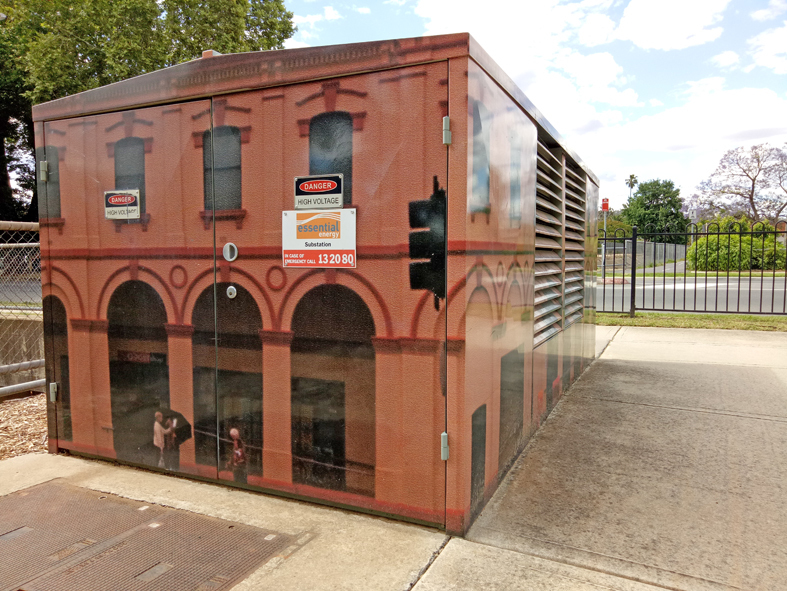 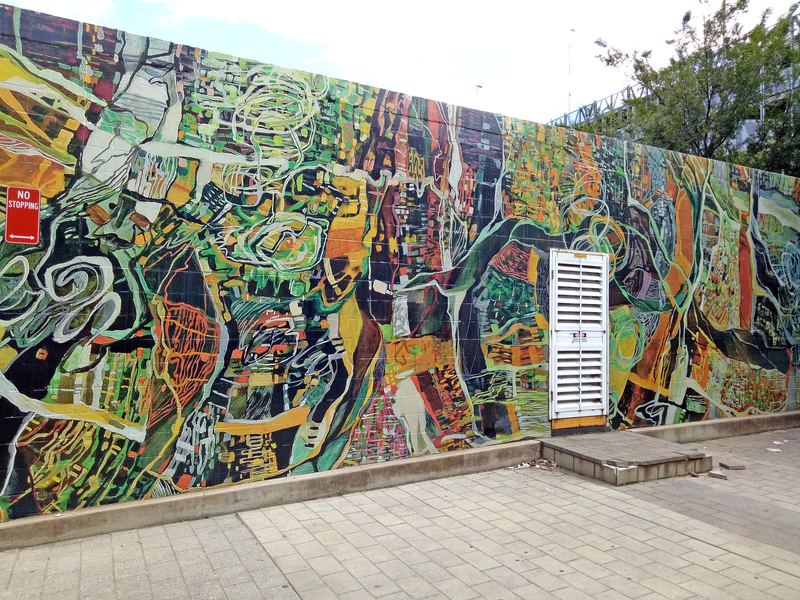 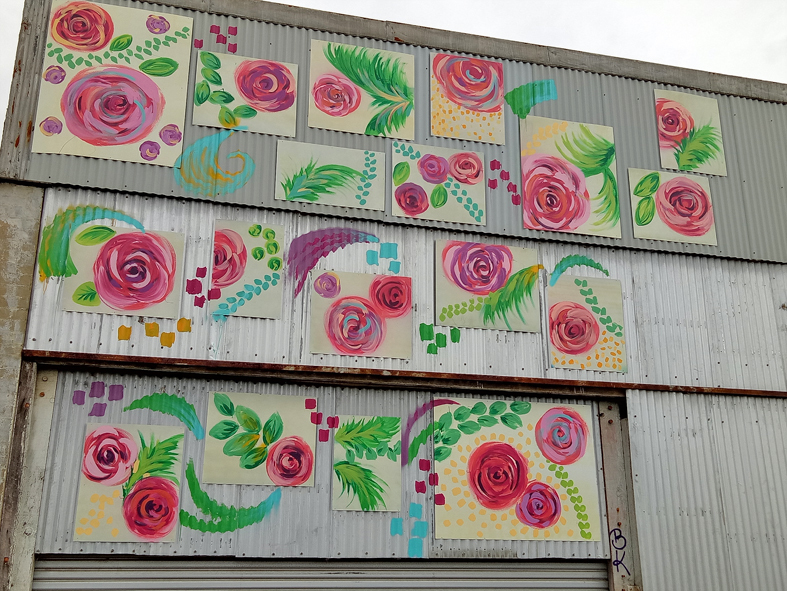 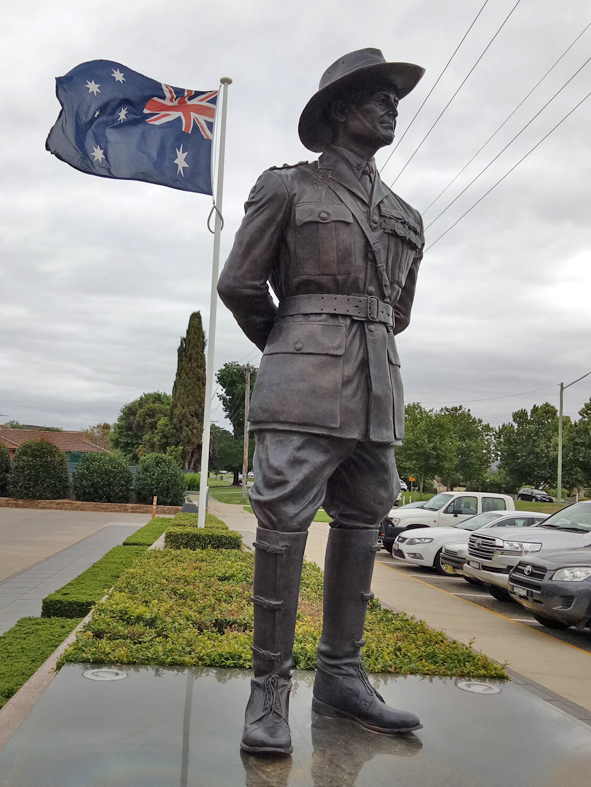 Albury & District Historical Society applauds AlburyCity for the public art that is cropping up on the streets of Albury. 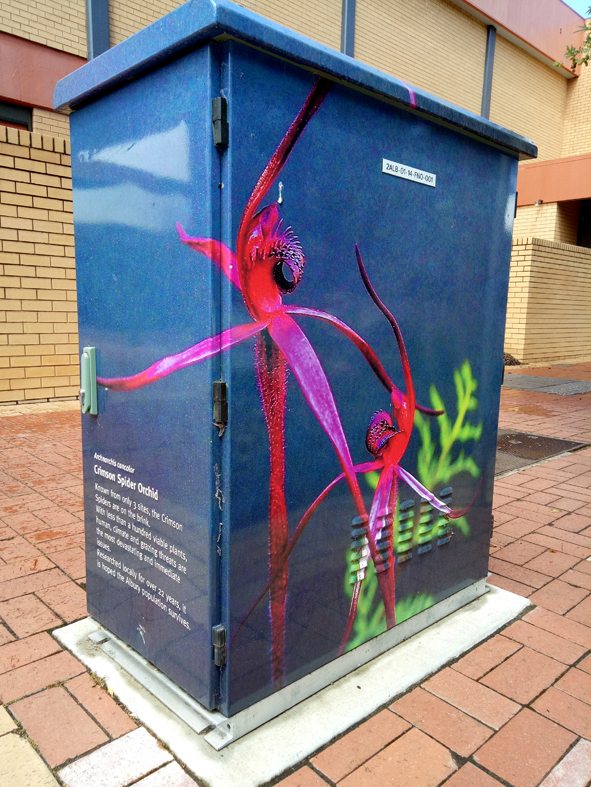 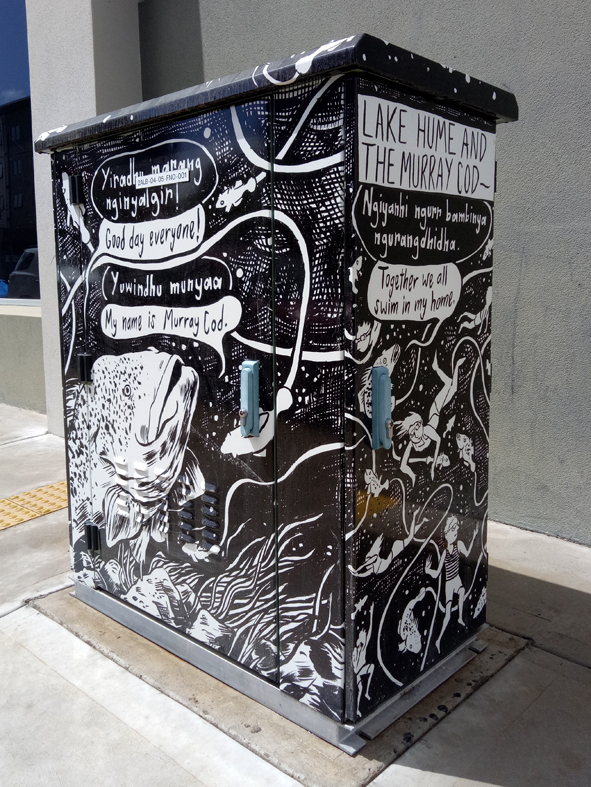 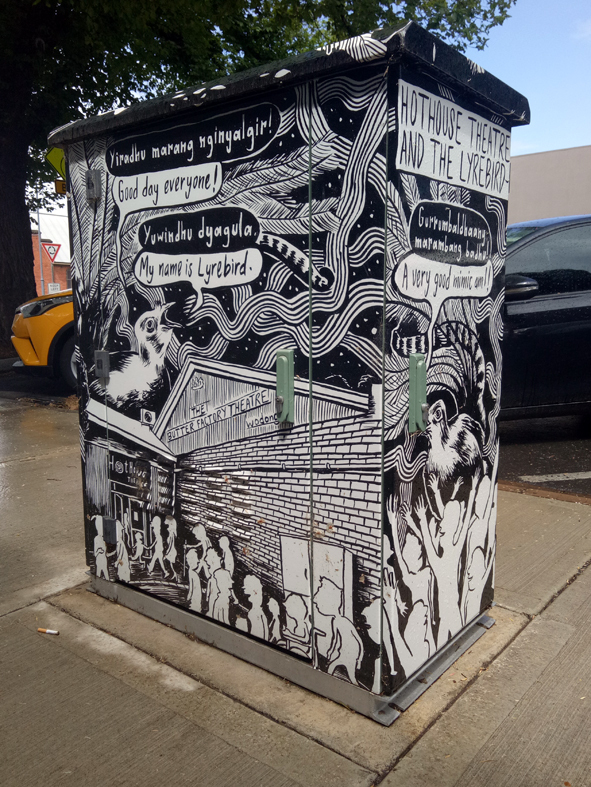 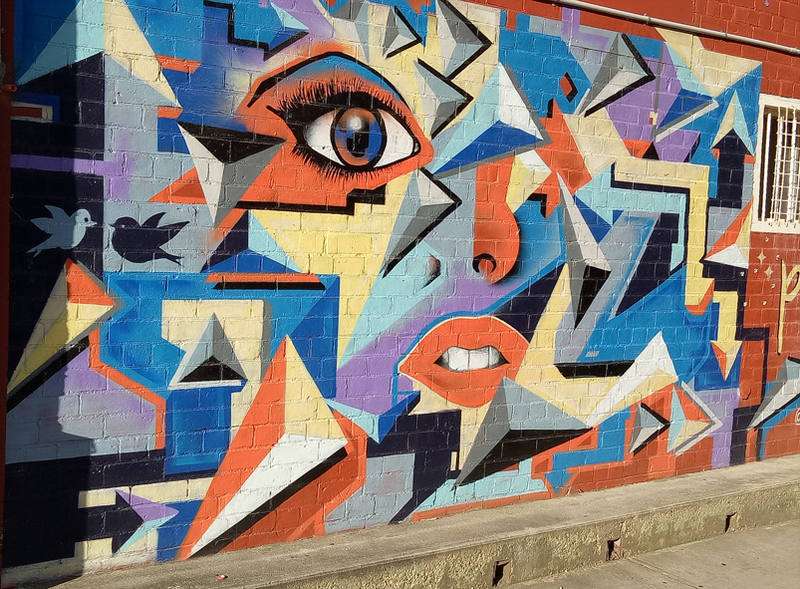 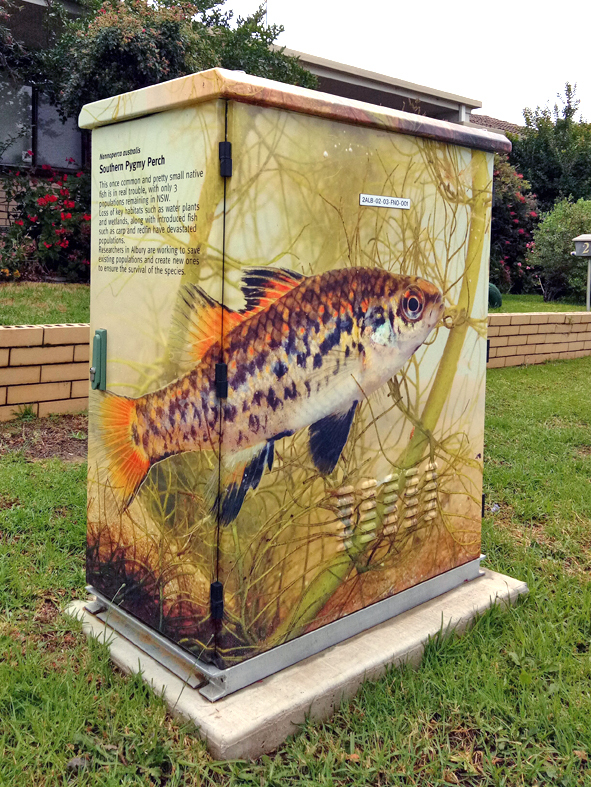 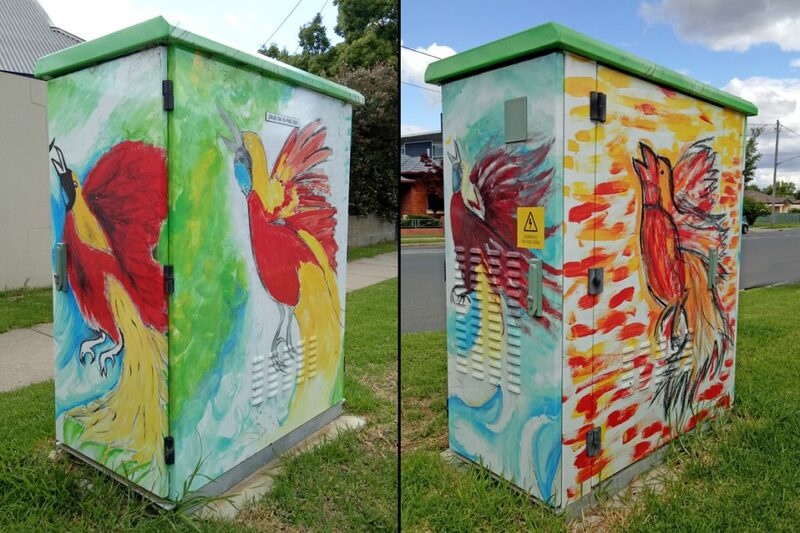 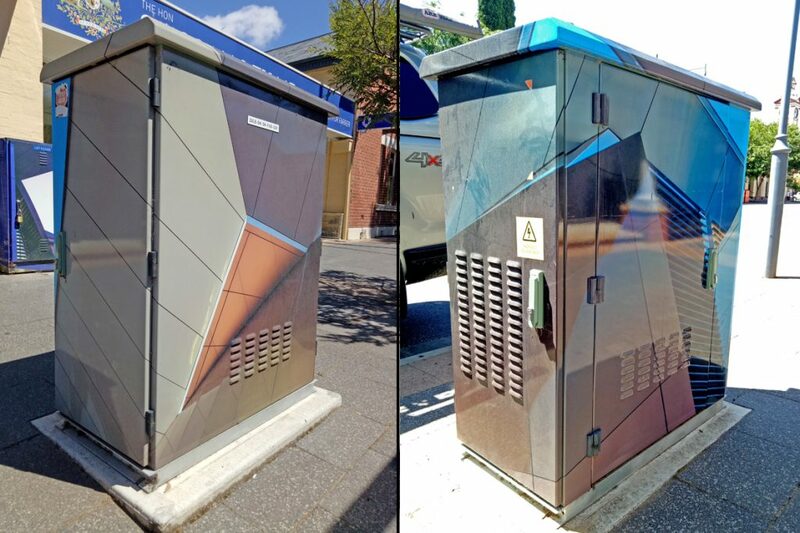 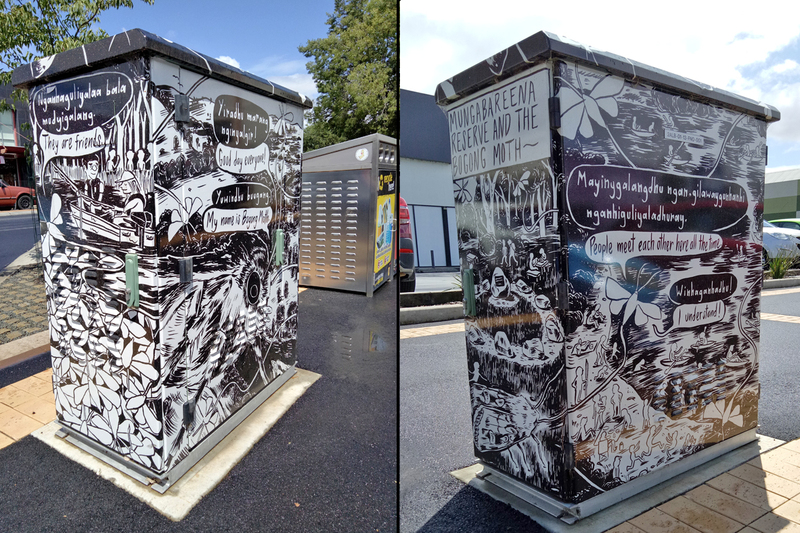 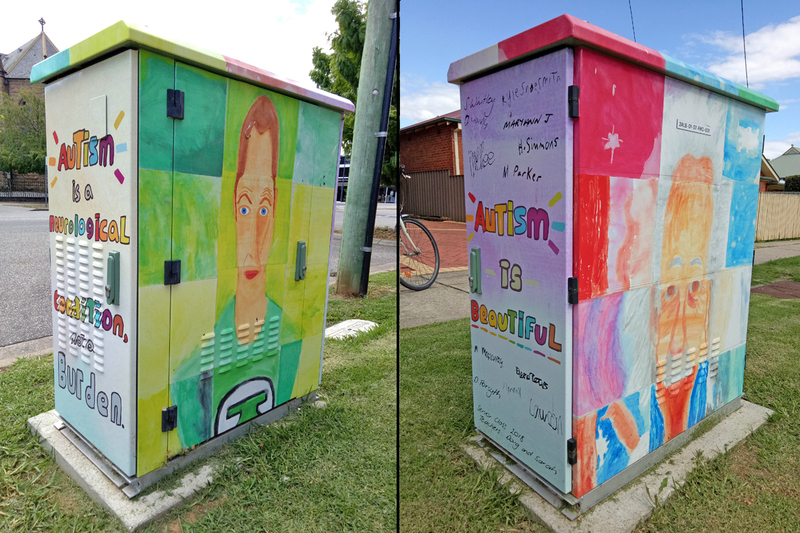 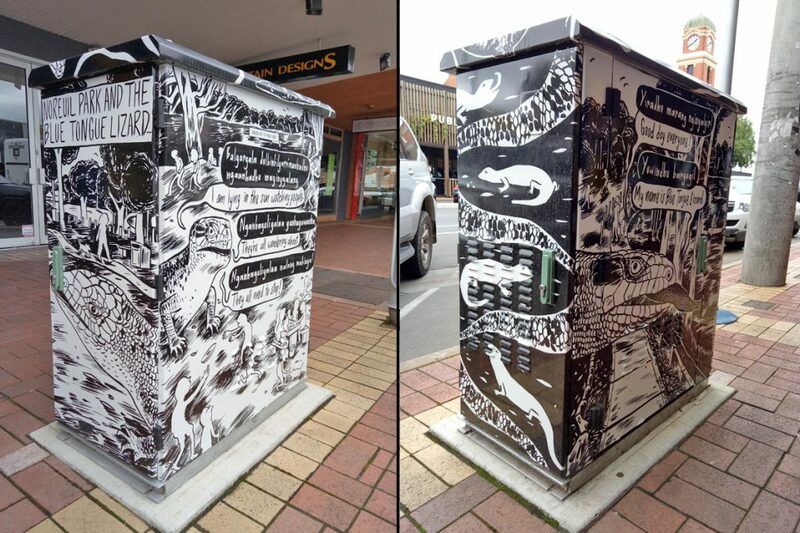 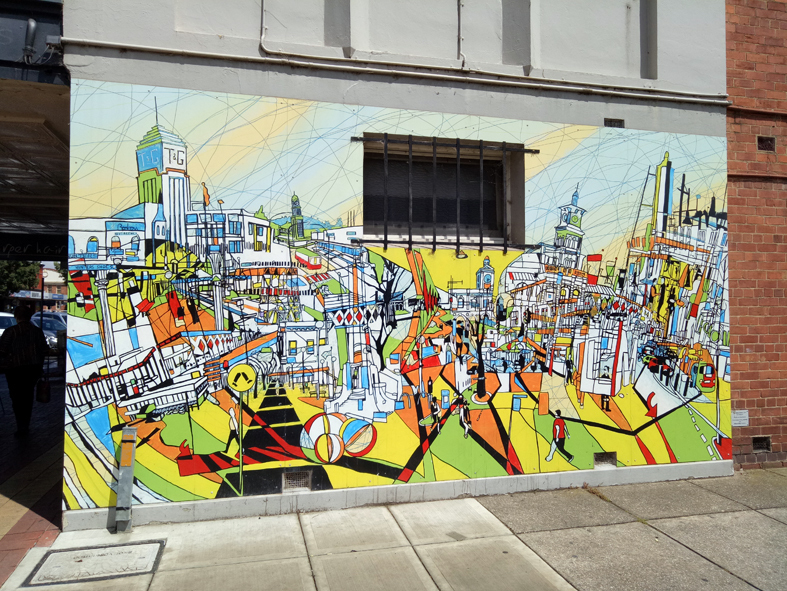 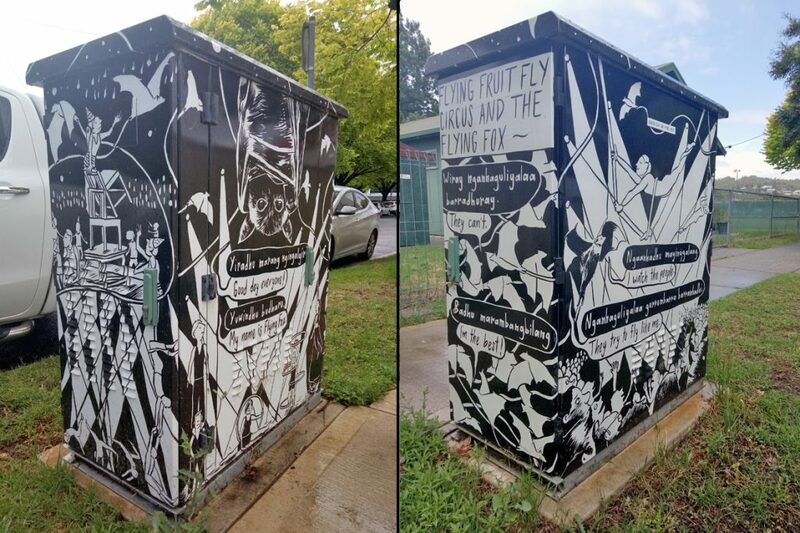 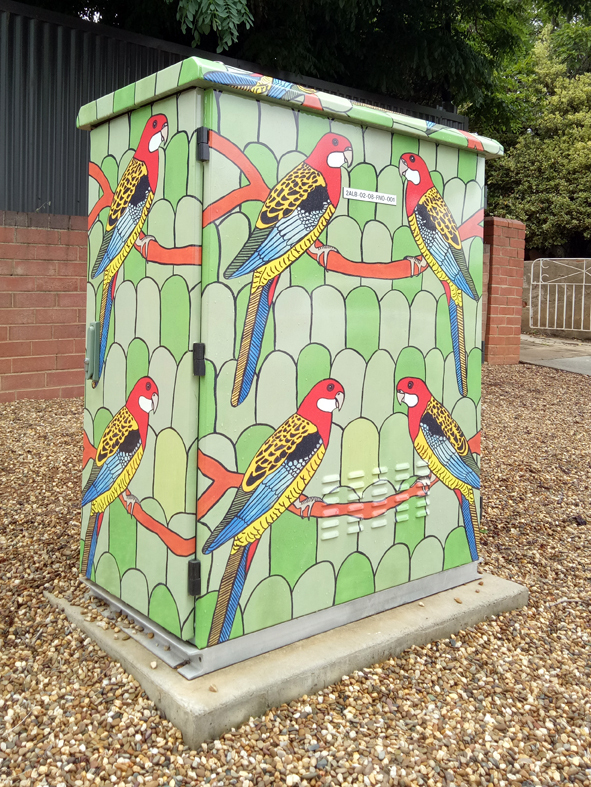 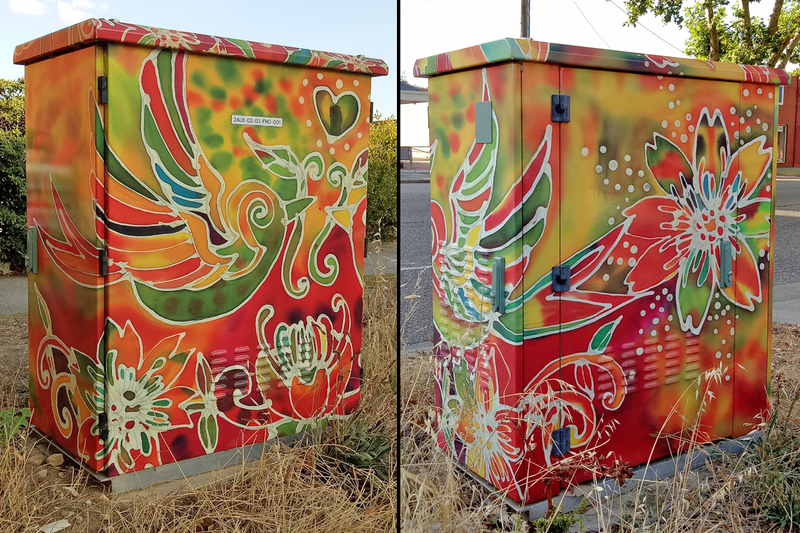 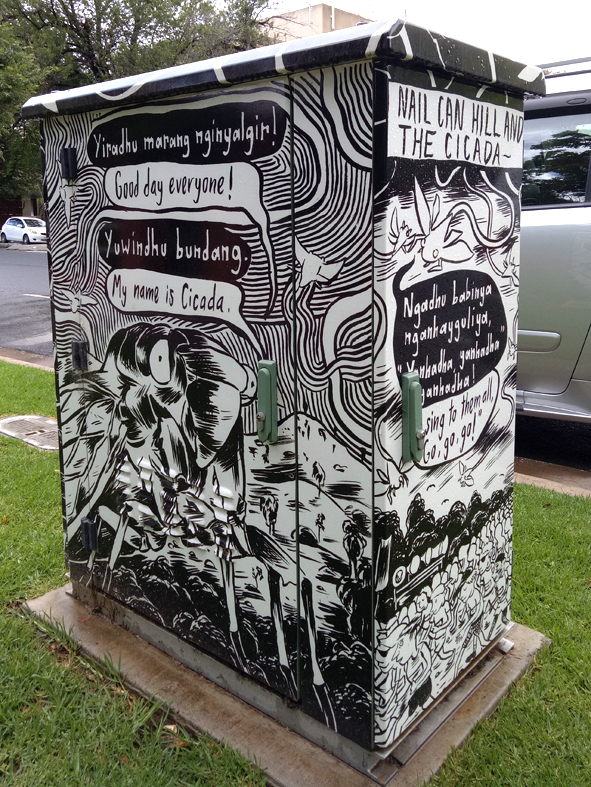 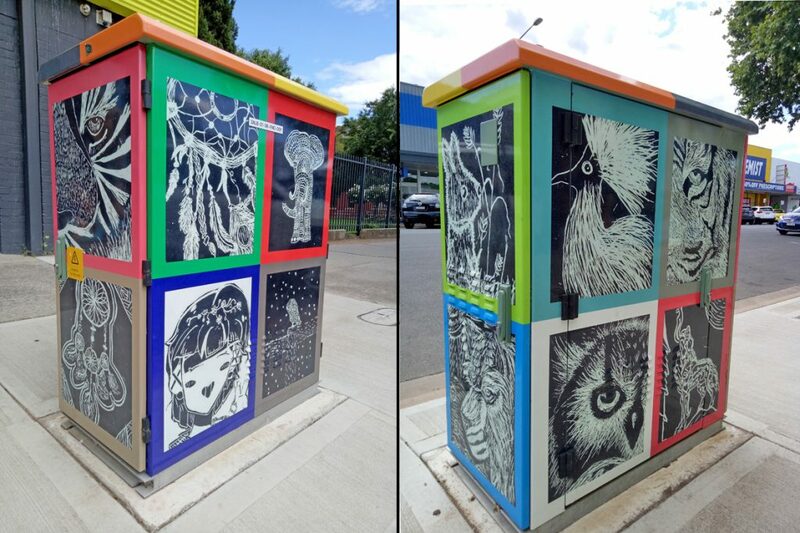 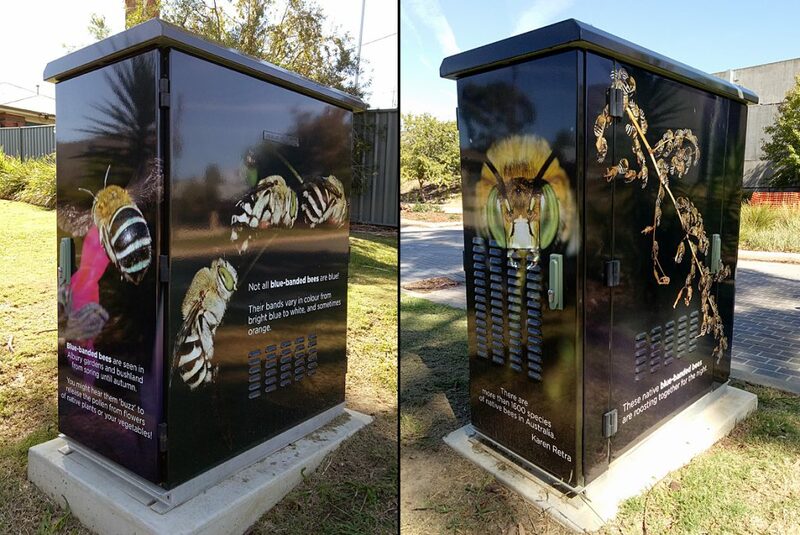 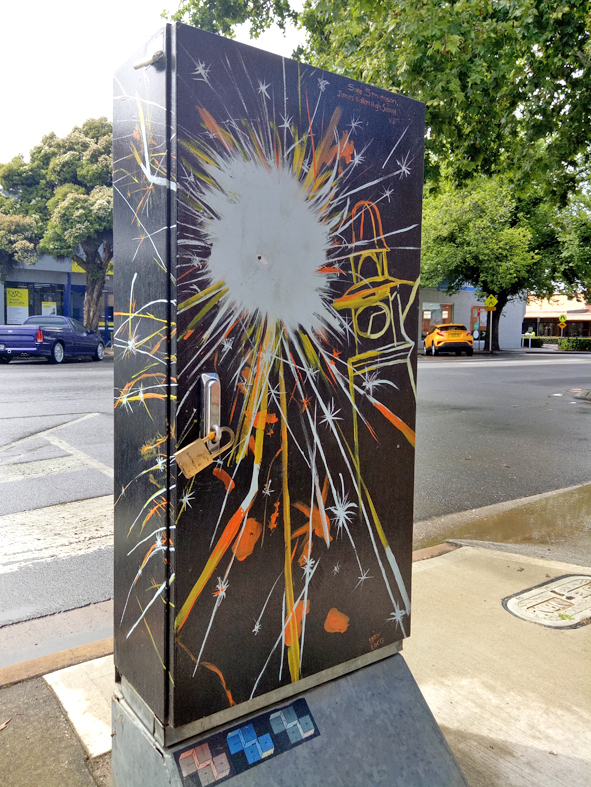 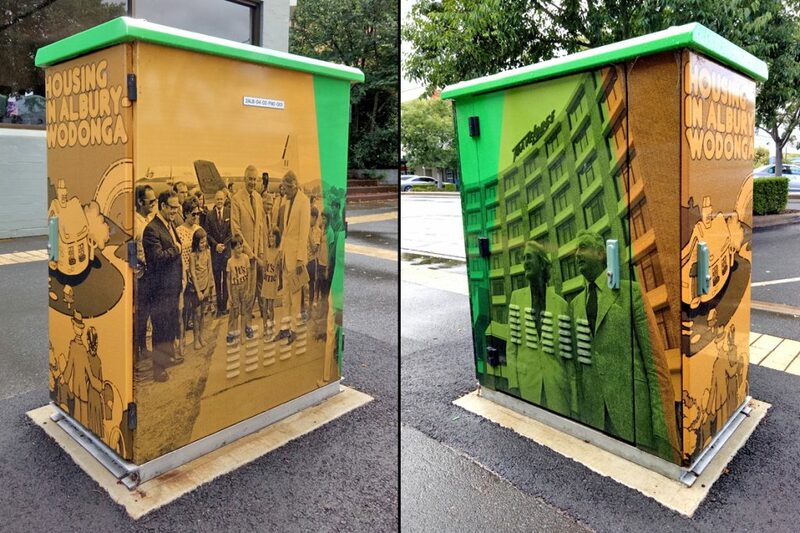 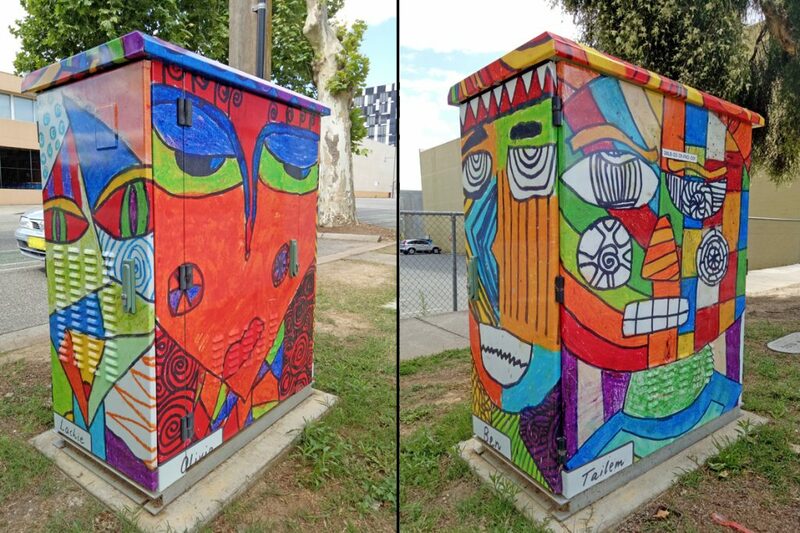 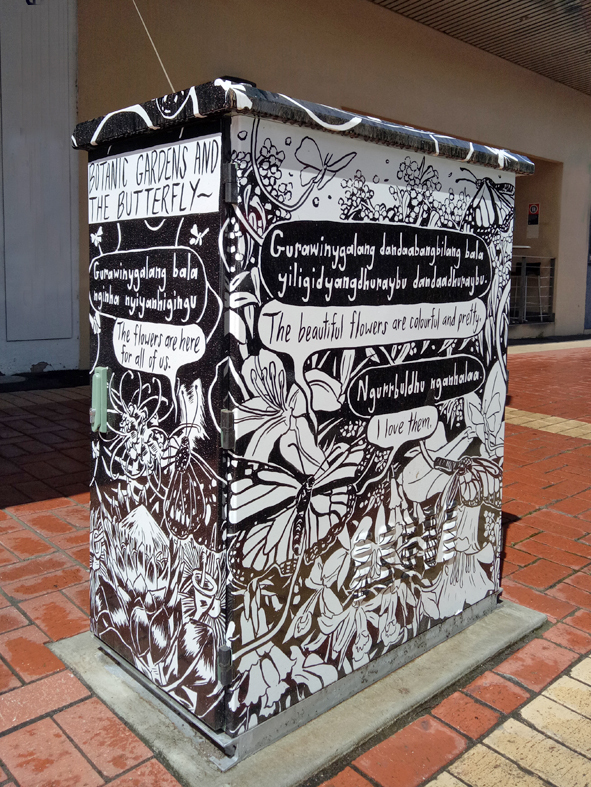 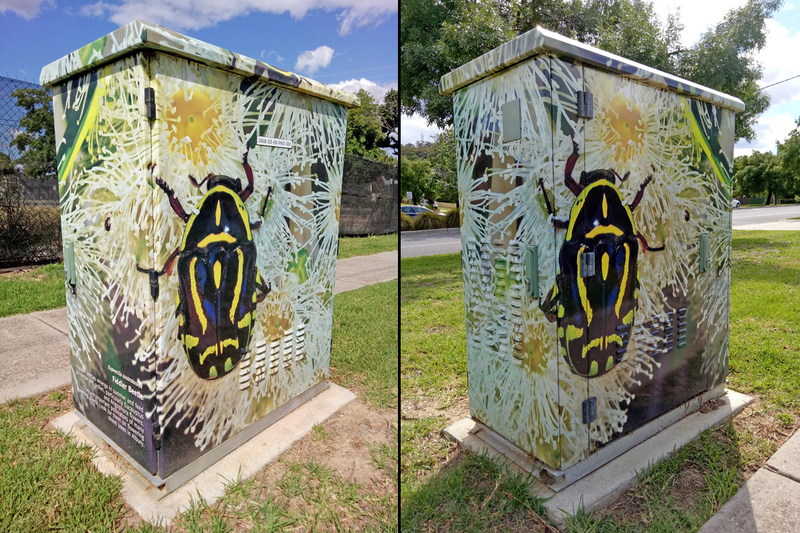 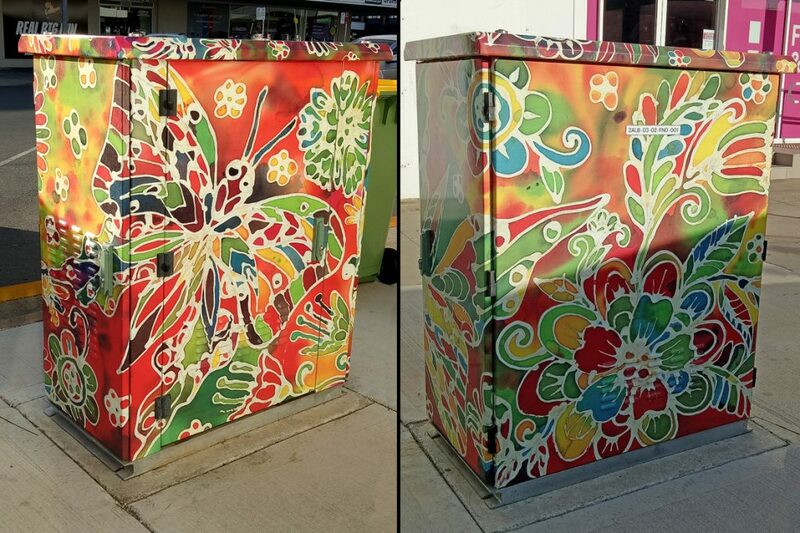 Sculpture, murals and vinyl wraps on utility boxes are some of the things that are helping to create a sense of place and contribute to arts growth in our region. 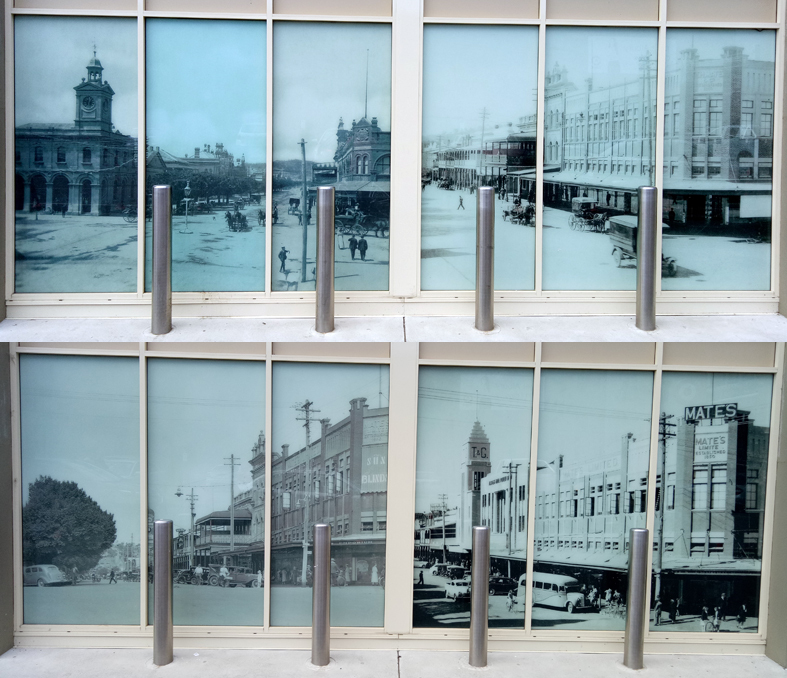 Key themes and locations of relevance to our community have been identified. 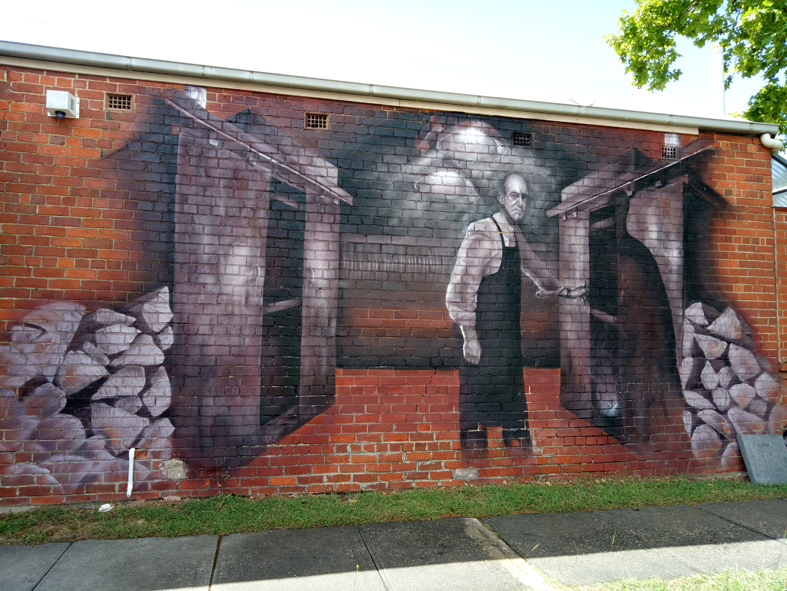 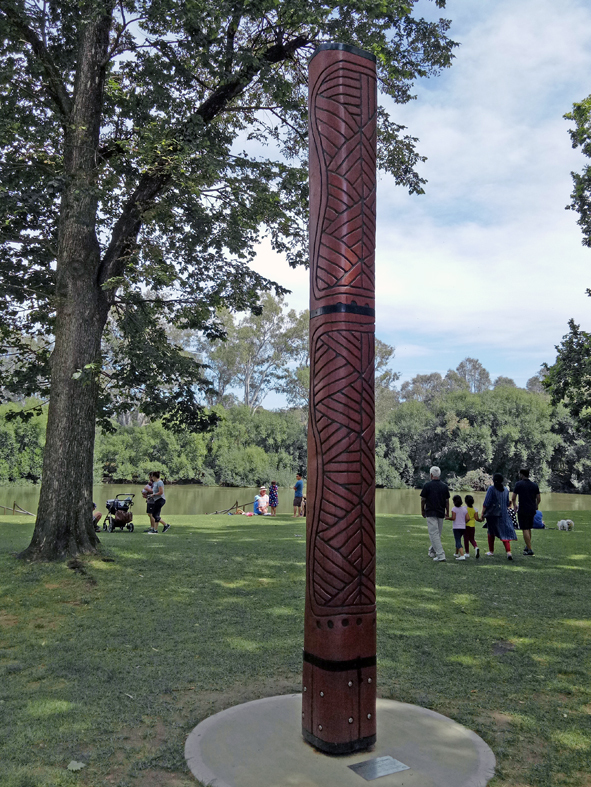 The art teaches about aspects of our history and highlights events and places of importance to our community. 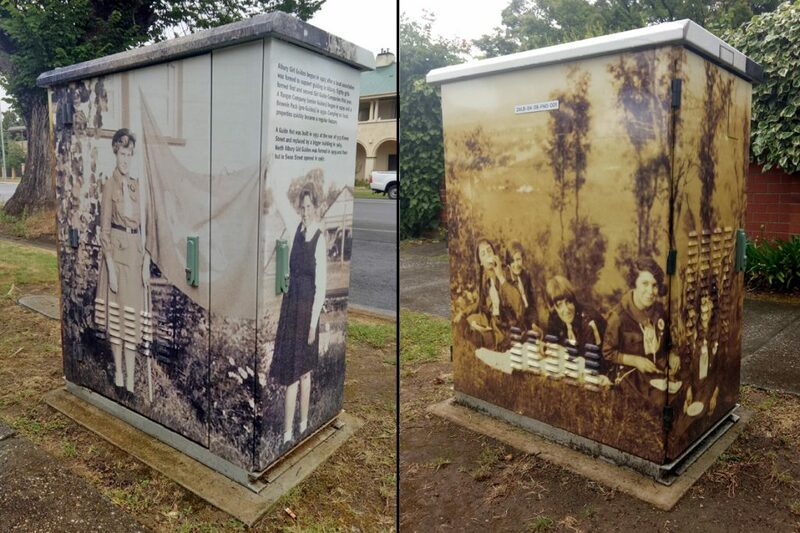 Some examples below – click on the images to enlarge.